Park Hudson Place in Bryan, TX, has the space you’re looking for. 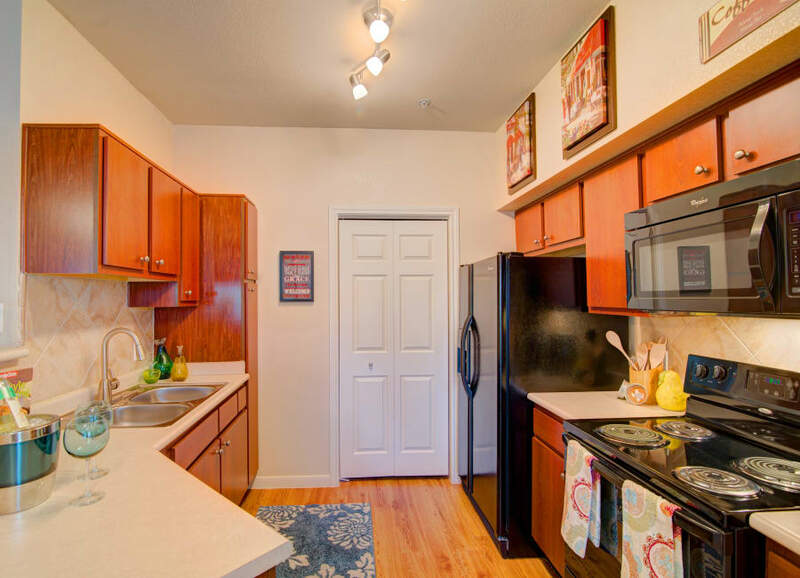 With floor plans ranging in size from 693 to 1,308 square feet, you’ll have plenty of space to call your own. Our one bedroom apartments are ideal for those looking for a space of their own, while the two or three bedroom layouts are great for people who plan to share their space. No matter which floor plan you choose, you’ll love having a spacious layout and bedrooms that come with a walk-in closet and ceiling fan. At Park Hudson Place, we know how important it is to find a spot that makes you happy. That’s why we’ve created apartments that are thoughtfully laid out in a way you’ll love. Enjoy the open floor plan in the shared living areas and the ability to find your own space when you need it. Want some time in the Texas sun at the end of your day? Your balcony or patio is a great place to wind down with your favorite beverage or book. Trying to finish up chores on Saturday morning before enjoying a day on the town? Our in-home washer and dryer offer the ultimate convenience. We’ve made sure you can live well at Park Hudson Place. Come see for yourself. Now that you’ve found your favorite floor plan, come see it in person. Contact us today to schedule a personalized tour of Park Hudson Place.